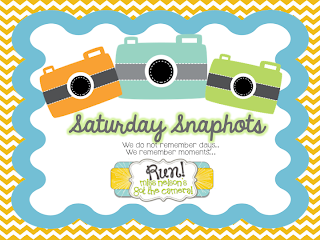 Sixth Grade Tales: It's a blog hoppin Saturday! A lot is going on in teacher blogging world lately. There are so many linky parties it is hard to just choose one so today I'm joining in on several I found interesting. I've just started getting back into blogging so this a great way to find other blogs to follow. Click on any of the buttons to be taking to the host of the linky party. 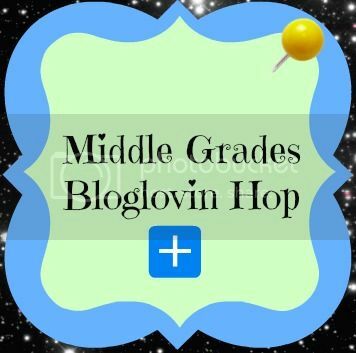 The first one is a Back to School Bloglovin hop. 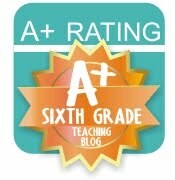 The purpose is to find other teacher blogs on Bloglovin to follow. For anyone just finding me through a blog hop today, I'm Jamie, a sixth grade teacher in NC. Learn more about me by click the About me tab up top. 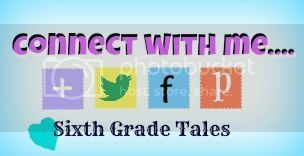 I'd love for you to follow me as a share my journey as a middle school teacher. 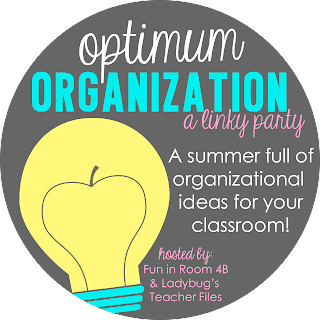 The next linkup I found is optimum organization with Fun in Room 4B & Ladybugs teacher files. This is all about how to organize your classroom. Today's main topic is about how to keep parents informed. Last year I used a classroom website, email and newsletter to inform parents of what we were doing in class. I also had a folder with parent information in it that got a little messy. I found some great ideas on Pinterest that I plan on using this year. The pin below is for a free parent contact log I found. On to the next linky party with Ms. Nelson. I love this linky because I love taking pictures! Thank goodness for smartphones! 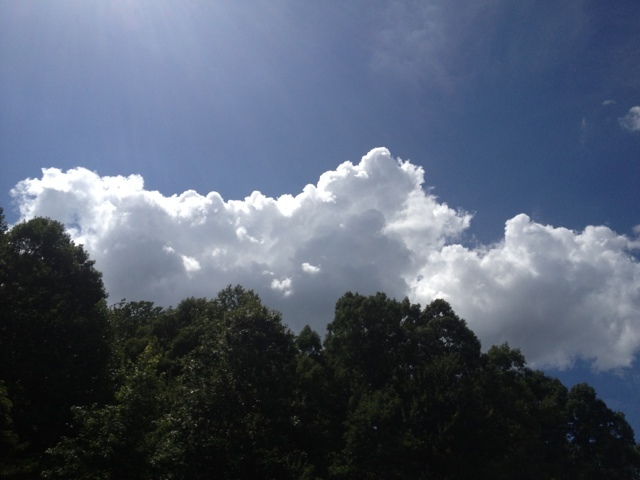 I love taking pictures of pretty clouds. This week it was almost all clouds and rain. 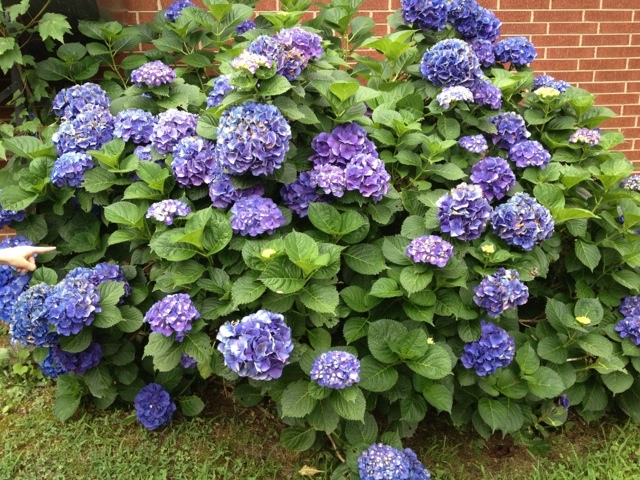 This is my favorite flower, hydrangeas. 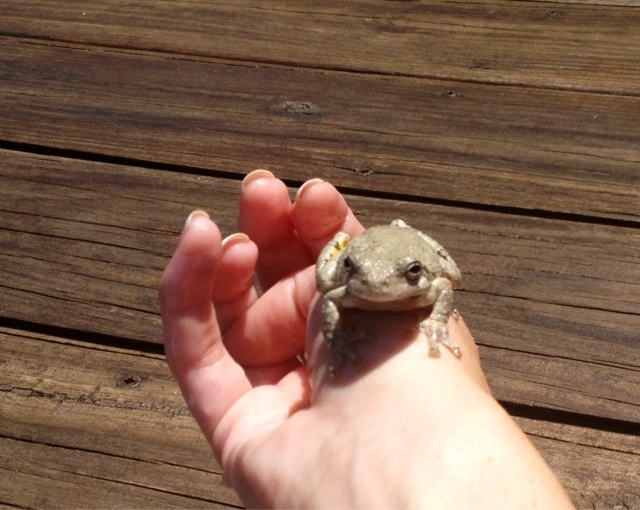 I made a lot of frog friends by the pool this week. We get some out almost daily. 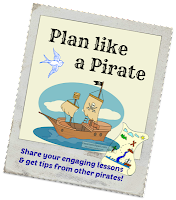 Finally, you can click the links below to visit my Middle Grades Bloglovin' hop or my Plan like a Pirate hop. Blog hops are a great way to get to know other bloggers so excuse the multiple linky parties but I just can't resist.